Motivated sellers! 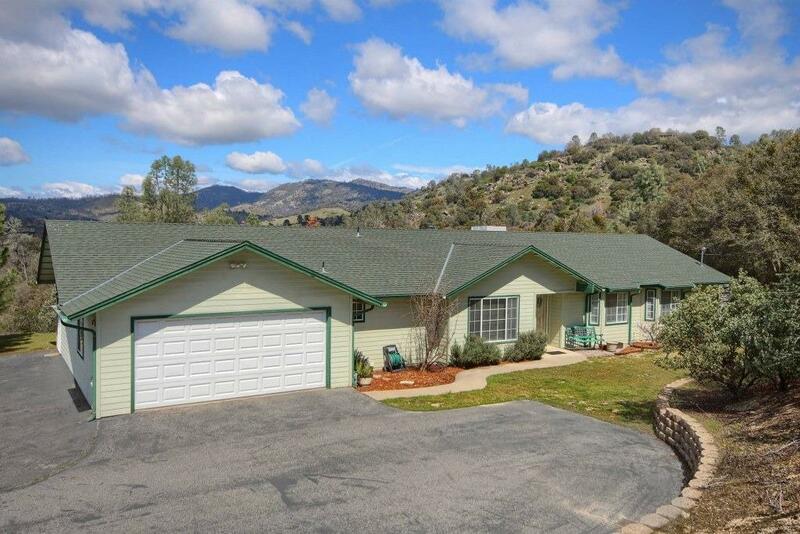 This is a great 4 bedroom, 3 bath home in a great location on corner lot with no HOA! 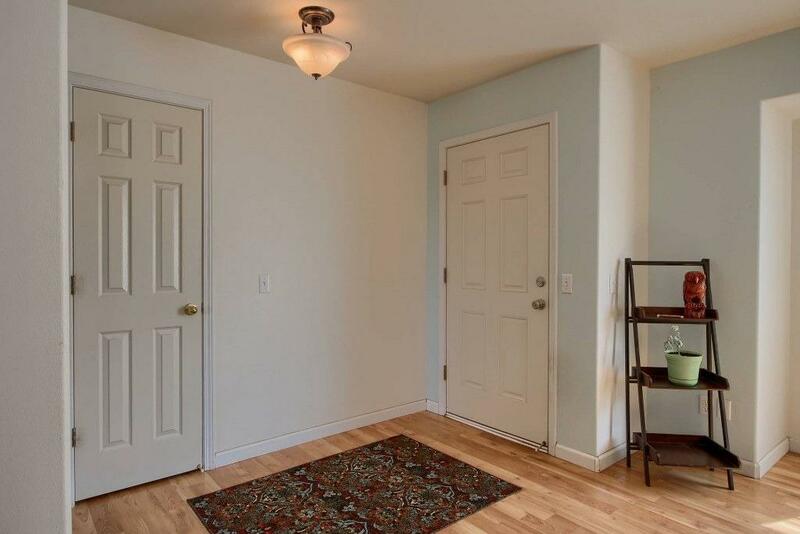 Open floor plan with 2119+/- sq. ft. that includes a formal living room, large vaulted ceiling family room, open kitchen with large breakfast bar, walk-in pantry, indoor laundry room, good sized bedrooms with 1 bedroom and bath at opposite end of home in-laws or teenagers. 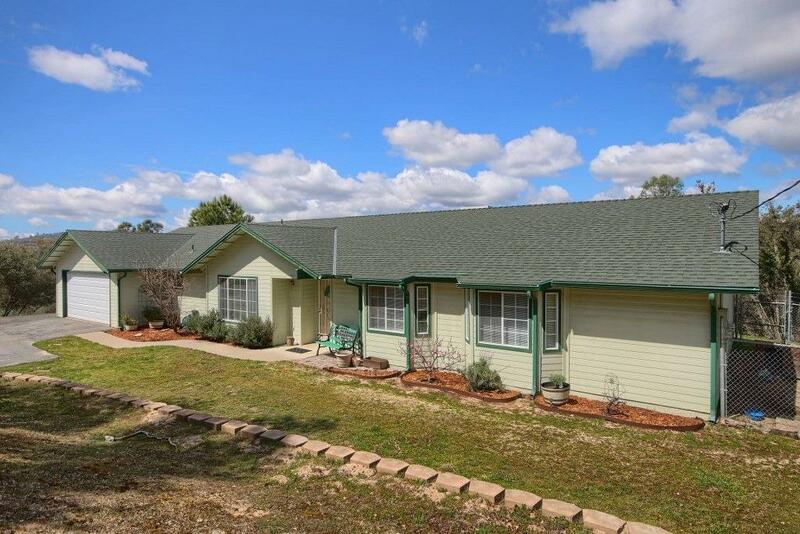 Lovely views of sunsets from this 2.5+/- acre property! Storage shed, dog run and screened-in garden shed are just a few of the outdoor features. If all of that isn't enough, there is plenty of room to add a barn or shop on the pad at the other side of the property. The pad area offers fantastic views and sunsets! 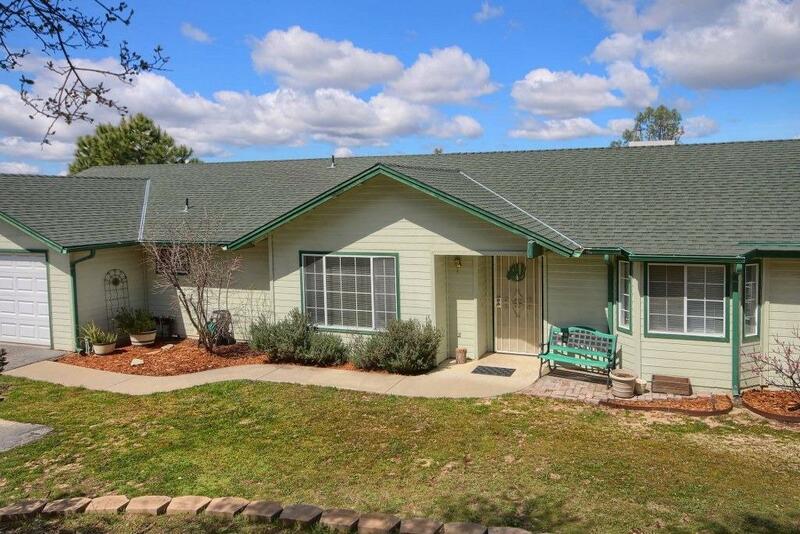 This is a wonderful home that is great for commuting to Fresno. Recently the price was reduced, so go see everything this home has to offer you!